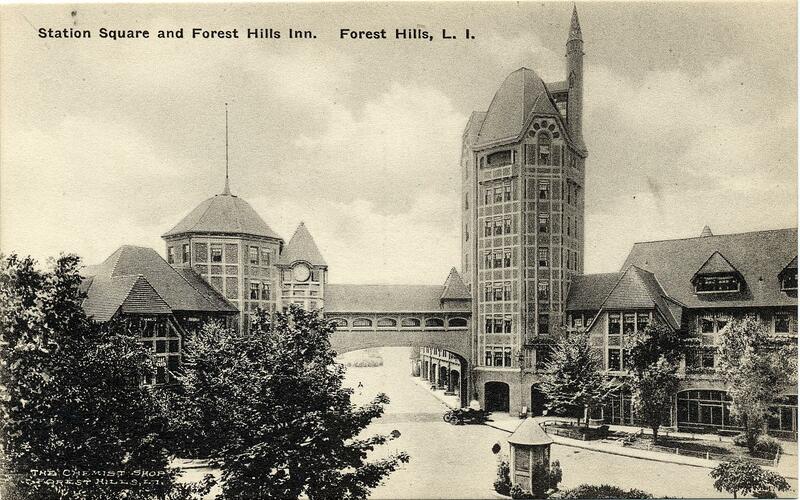 This article cites Forest Hills Gardens as relying on architectural regulations rather than commissions to maintain their identity. The fallacy in this is that in addition to our architectural standards, all proposed projects must be approved by the FHG Architectural Committee, and then the FHG Board of Directors. The main difference between FHG and an historic district is that our commission is internal. Without this committee, property owner could conform to the architectural standards, and still build houses that are out of character like they are already doing in the surrounding neighborhoods.